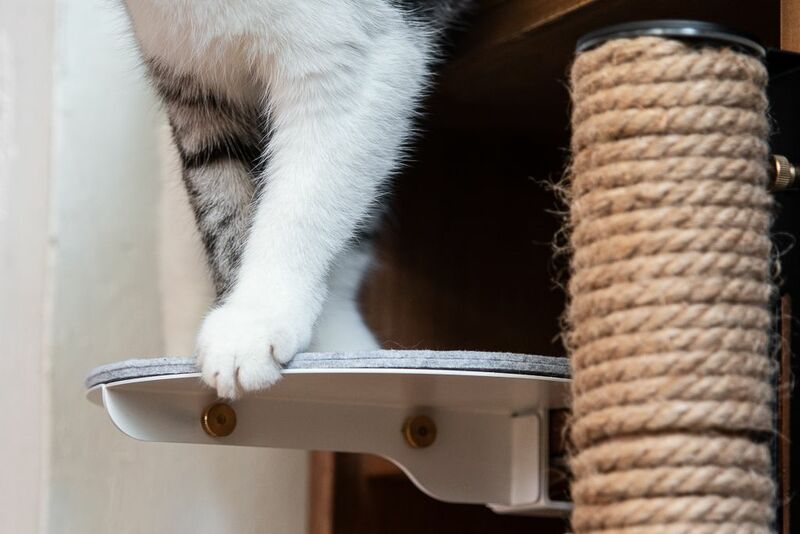 Instinctively, cats are more comfortable with heights because it provides them with a secure vantage point to survey the world below. 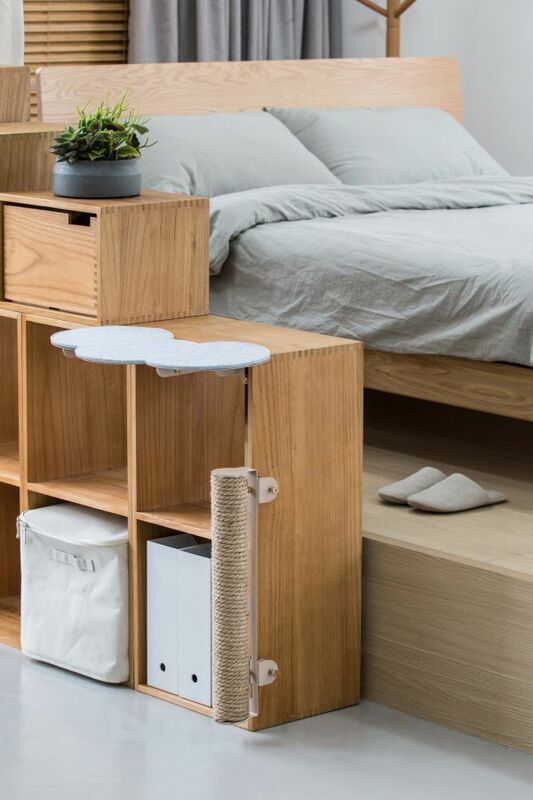 Unfortunately, many modern households are unable to provide vertical spaces due to limited interior space and the bulkiness of conventional cat trees. 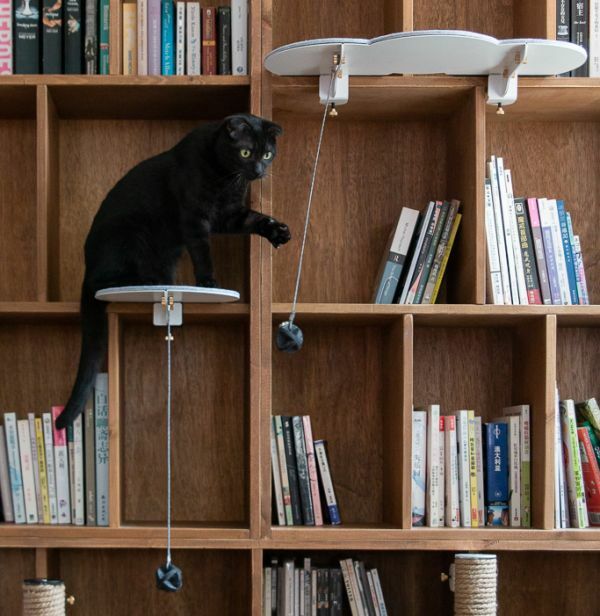 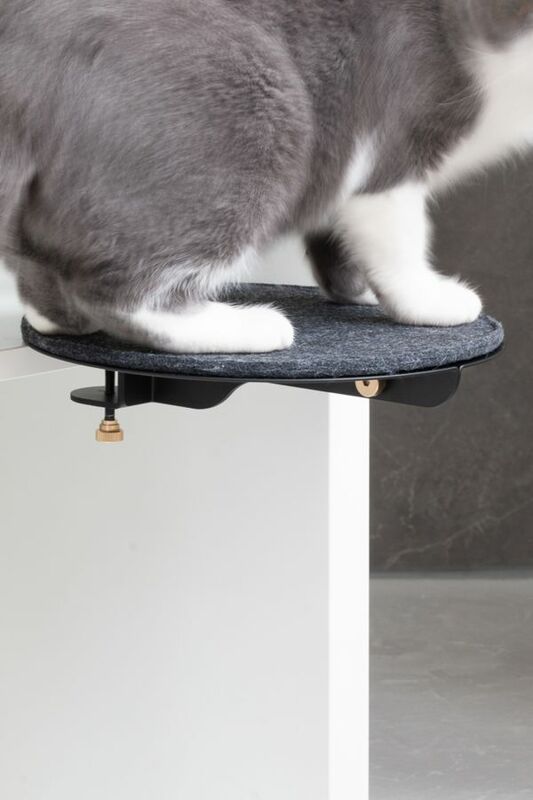 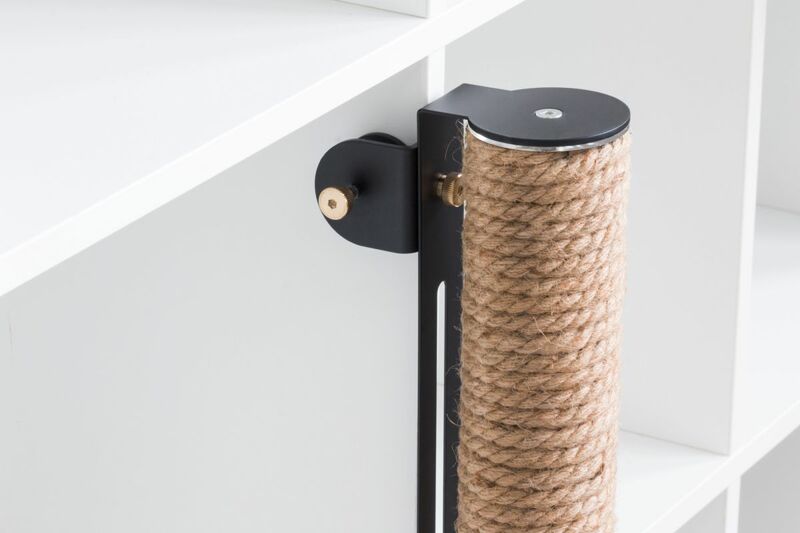 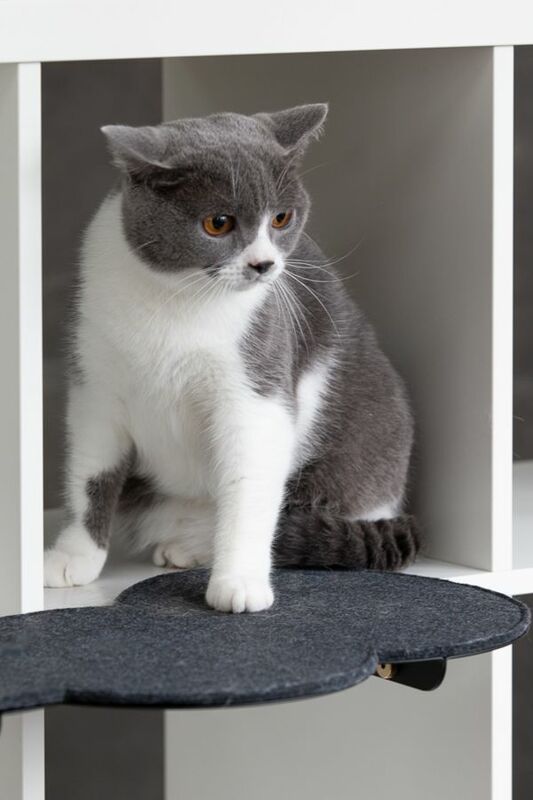 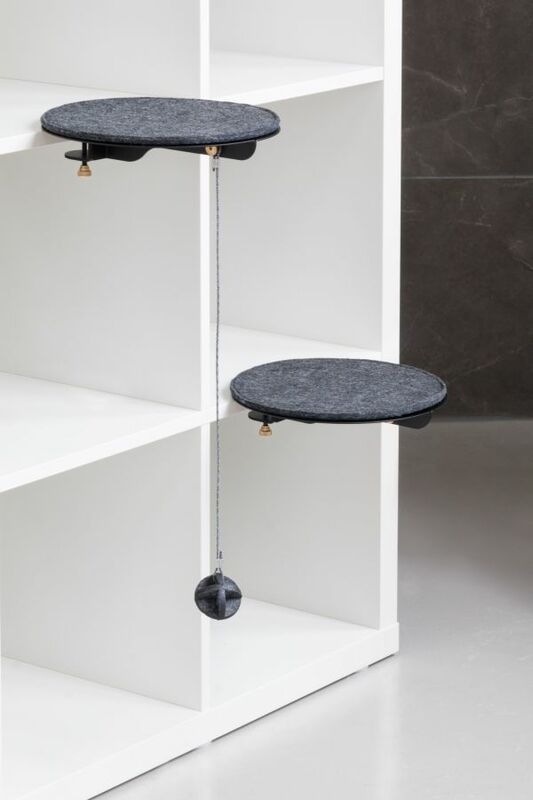 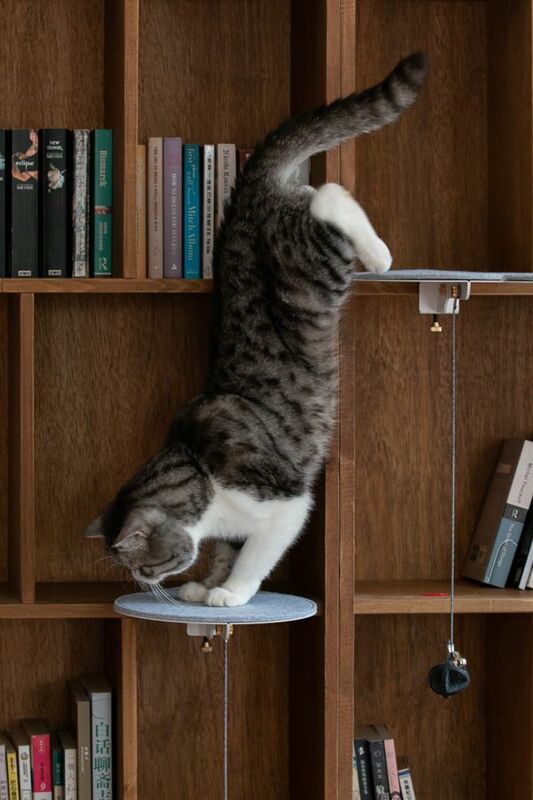 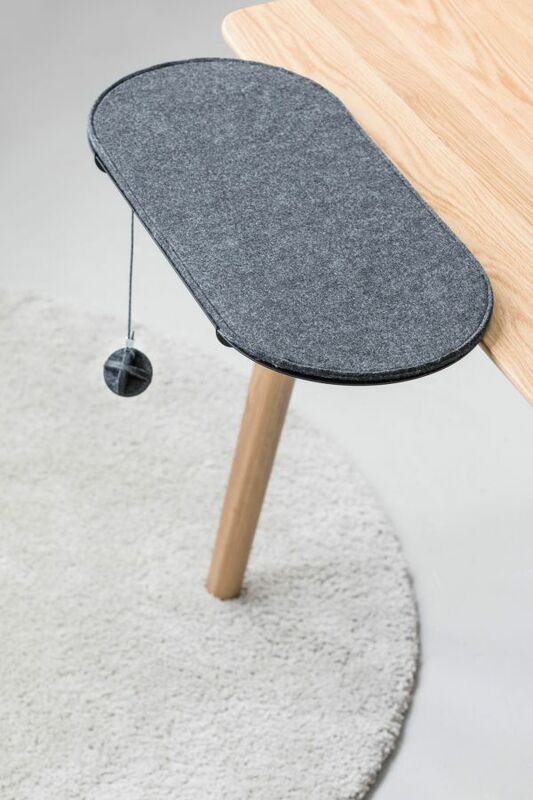 We are here to provide the best alternative for all cat lovers: CATSSUP is a space saving and easy-to-install cat furniture system that easily integrates into your home without the bulkiness of a traditional cat tree. 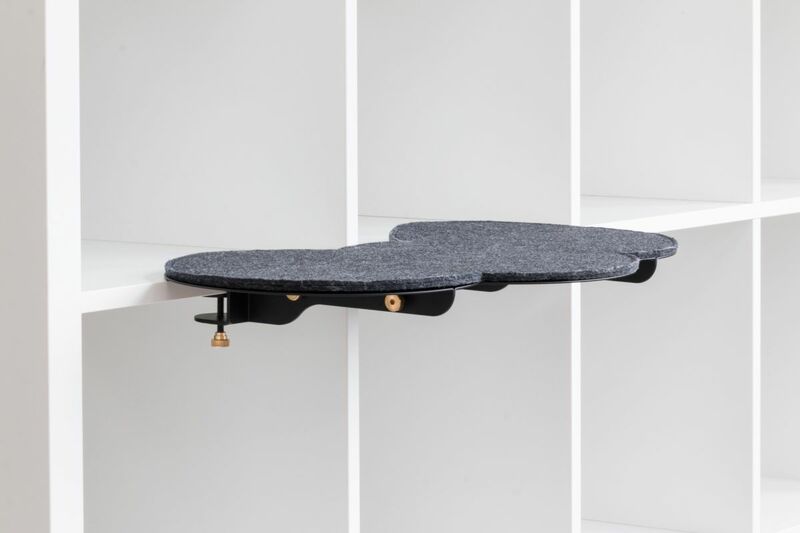 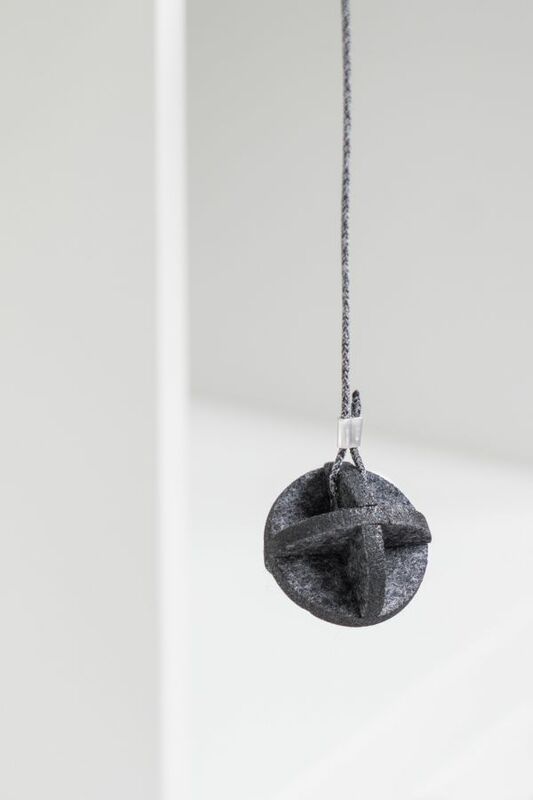 This patent-pending system is modular and can be configured to fit different functions.